When we left off last time we were exploring our first prototype design. 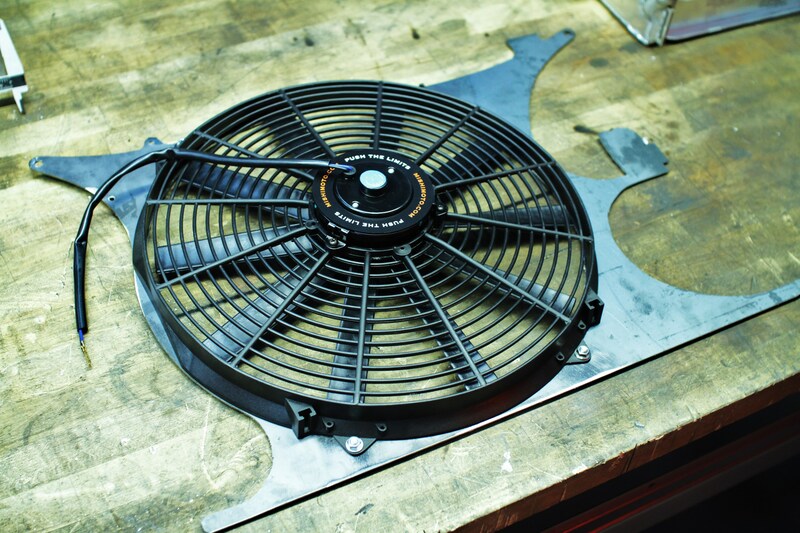 This unit is a traditional aluminum fan shroud with air flaps to improve core airflow at speed. 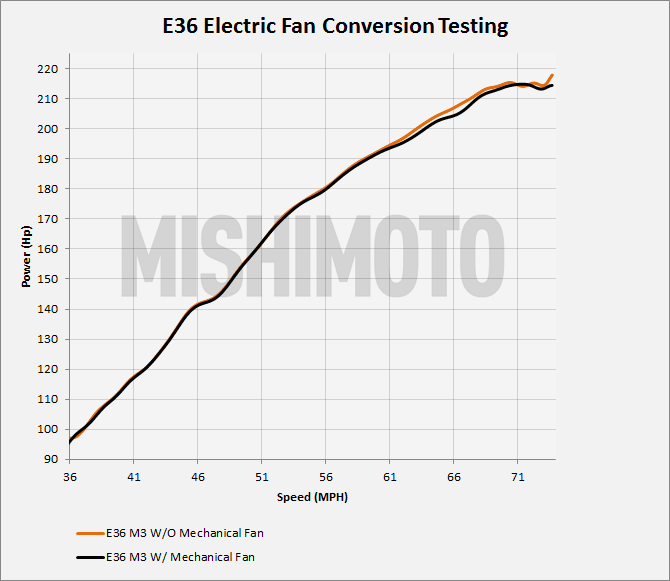 Once we had a working prototype, we decided to perform some idle testing to see how well our single electric fan would perform on a mostly stock E36 M3. 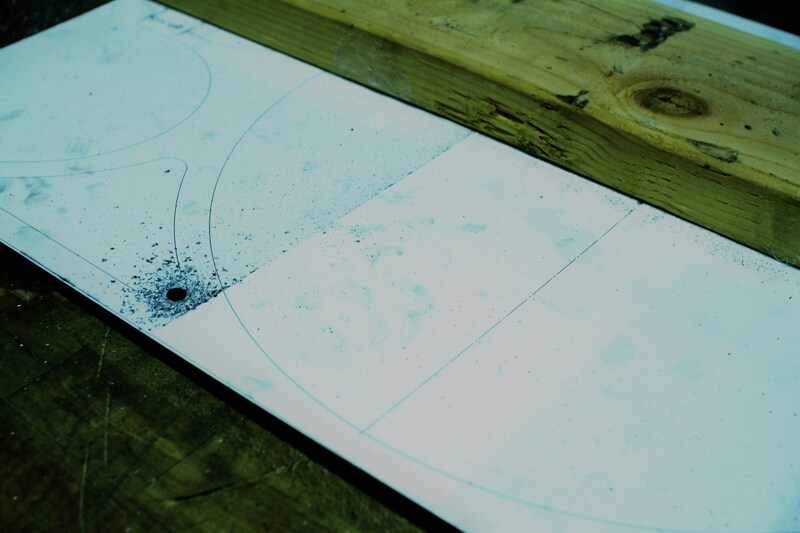 To get started, we began removing the stock setup. 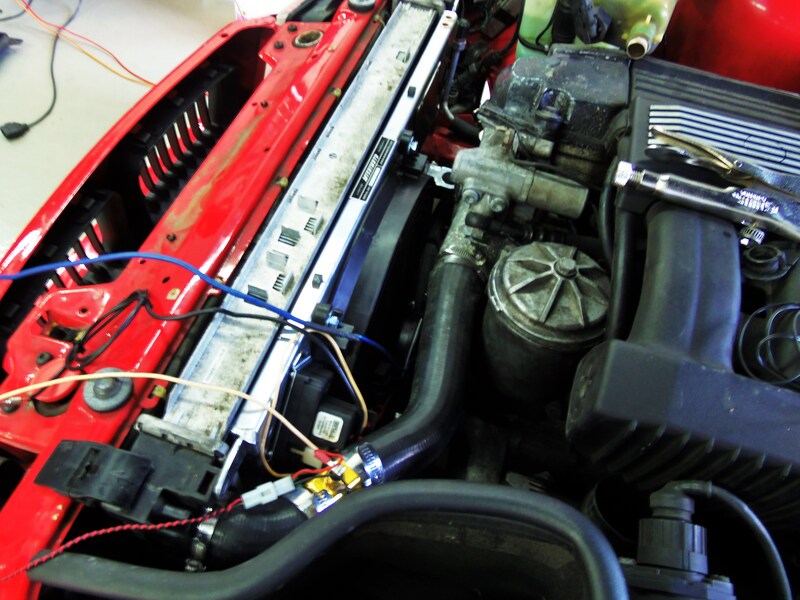 Next, we installed the Mishimoto prototype along with our temperature sensors for data collection. Our goal with this particular testing was to ensure that our fan could control and properly regulate idle temperatures for an extended time. We positioned the vehicle on the dyno, adjusted the fan controller, and kept an eye on the gauges. We recorded inlet and outlet temperatures to see how quickly and effectively our fan setup reduced temperatures. After a lengthy test, we were pleased with the results. At this point, we still wanted to test the impact of our airflaps during speed driving. However, we ended up taking a different route for this project. 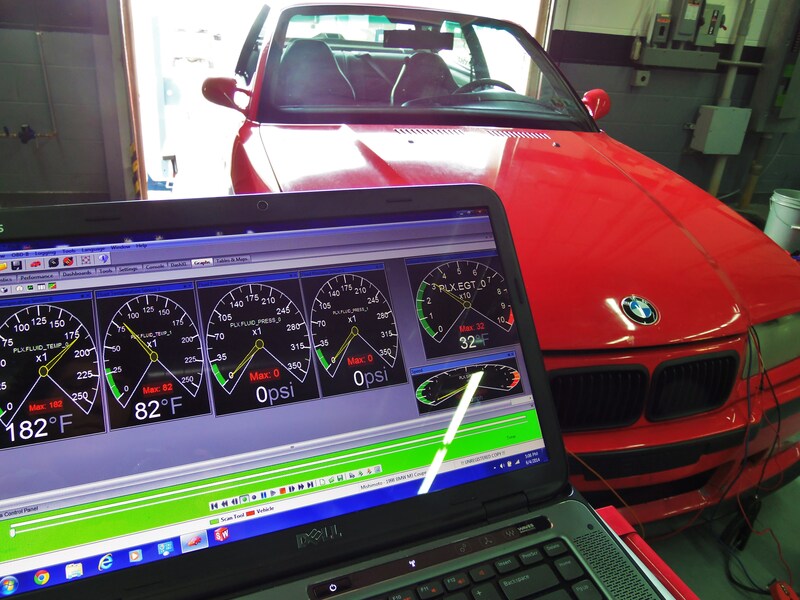 This project was progressing toward the end of testing our electric fan setup for the E46 M3, which is shown below. 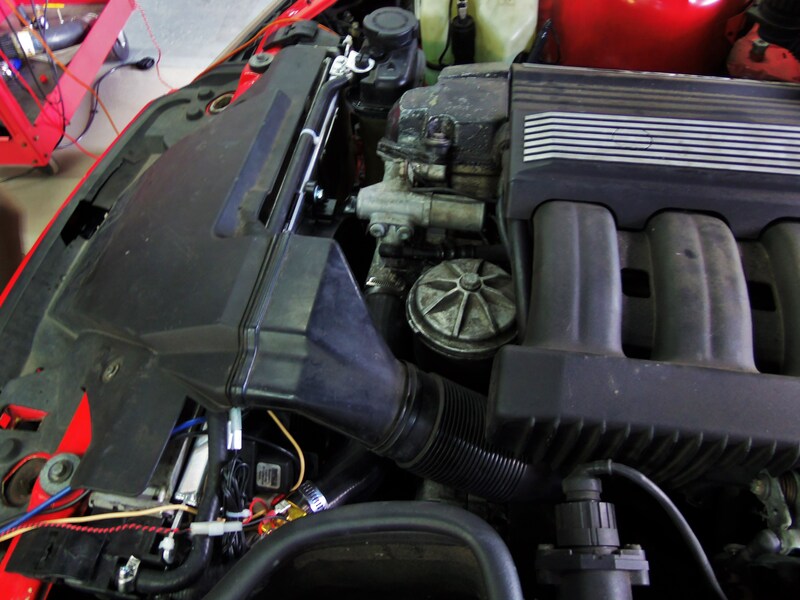 We found that this system provided a great amount of airflow during driving speeds. 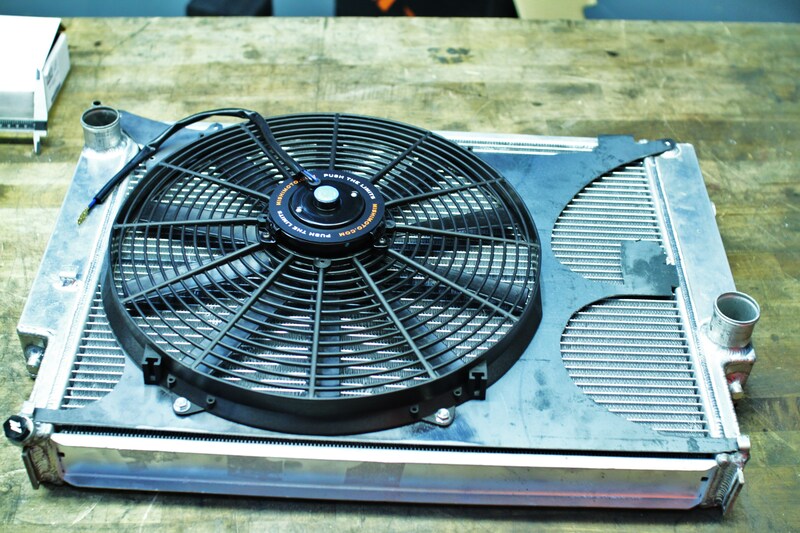 Additionally, our electric fan easily cooled the S54 at idle conditions, even in extreme environments. . We decided to give this design a try for our E36 electric fan setup. 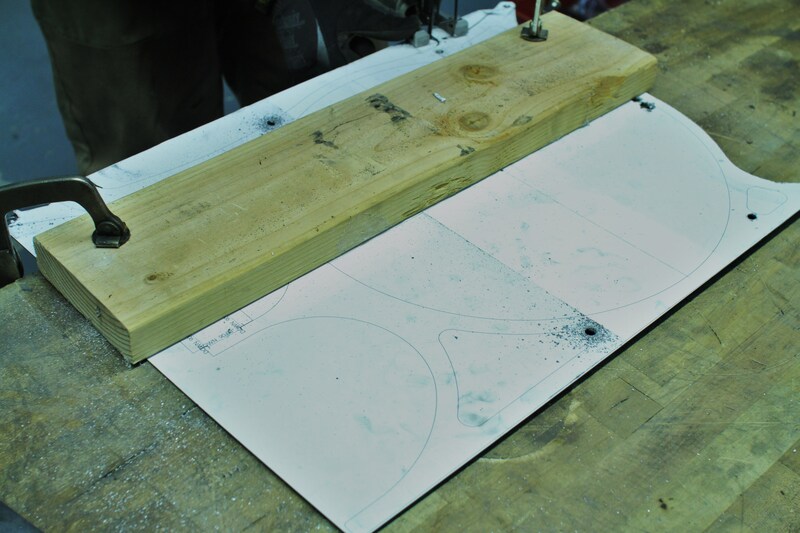 With this new direction, we put a design into a 3D model and quickly fabricated a mount. We mounted our electric fan and attached the entire assembly to our new E36 radiator. Once again we conducted our idle testing and ended up with similar results. Yes, it is extremely likely that this fan will provide greater efficiency with the use of an enclosed shroud. That said, our idle tests showed that this new shroud performed similarly, having no issues with controlling temperatures, even for an extended period of time. This shroud offers much greater airflow through the core at speeds in which improved cooling is needed, such as repeated high-rpm driving. With this in mind, it was time for some more exciting tests. We wanted to see what kind of power gains, if any, we could achieve by removing the stock mechanical unit. Our results are shown below! Output is similar for most of the pull, however from around 55 mph to 71 mph we see some slight gains. These gains are shown a bit more clearly in the scaled plot below. 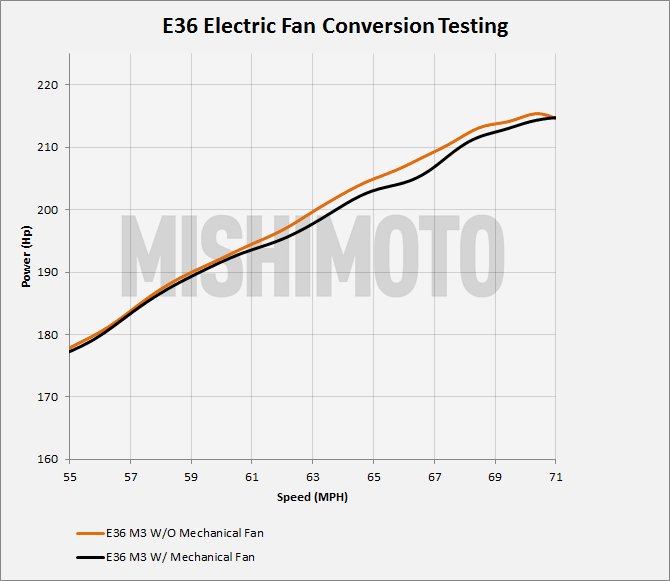 These plots show the power output both with and without the mechanical fan installed. 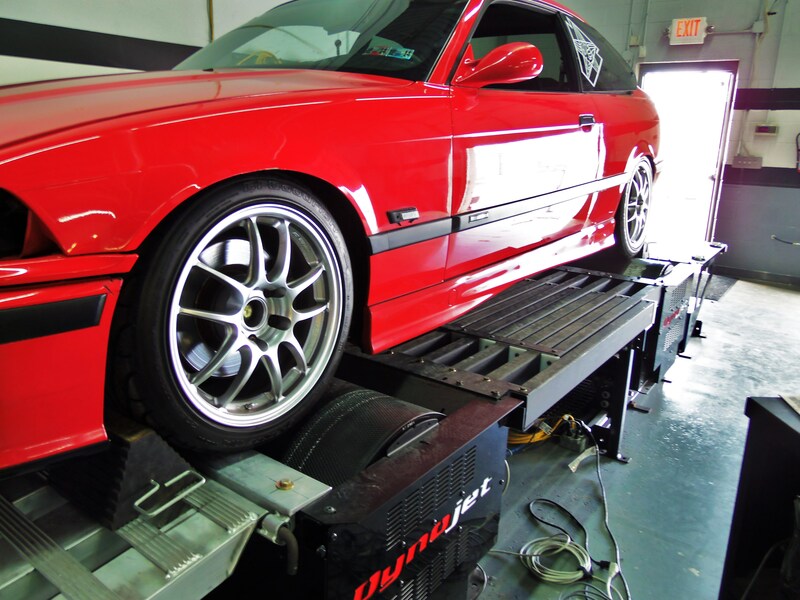 A slight increase occurs from around 55–70 mph to the tune of 1–3 whp. 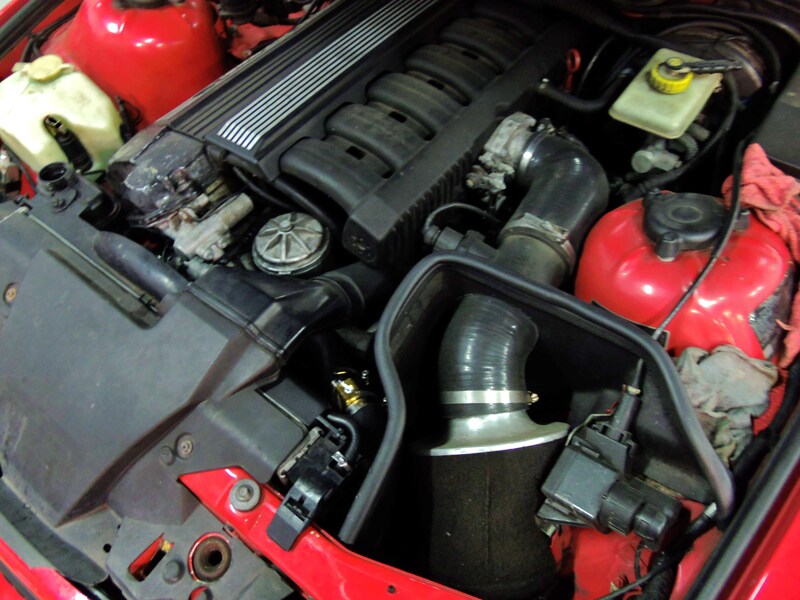 This isn’t the 5 whp we saw from the E46, but every little bit certainly helps. Now that we have positive results from our testing, we could move forward with designing this component in 3D. Check back with us next time for a look at our 3D model and actual prototype!